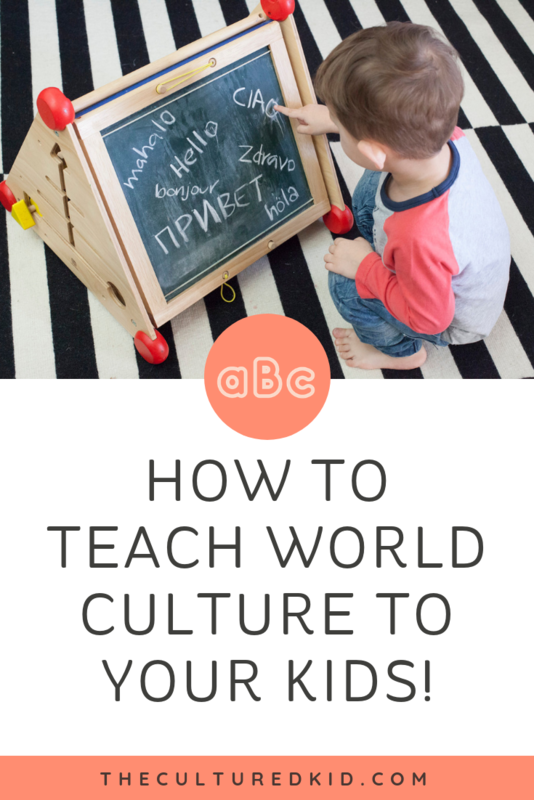 How to Teach World Culture To Your Kids! With Carrie Smith, Ep 003. She is an incredible educator with a story that inspires others to get out of their comfort zone and also shows you how easy it can be to teach your little ones about the world, inside the four corners of your own home. Carrie is passionate about bringing world culture into the homes of families and education facilities and I'm really excited to share her story with you and her tips along the way! In this episode, Carrie shares a little it about her journey from starting as a young girl with a dream to travel the world and the sacrifice she made to make that dream become a reality, to then starting her own business that teaches kids about the world in a fun, engaging way. Where did the passion come from and how has it influenced what Carrie does now. Humbly, Carrie taught English in Guatemala. What a story! Carrie was chatting with friends about what her dream job would be. Organically, Carrie said that she would love to teach world culture classes to children. So it was here she started. Carrie’s began using what she had and started making dreams a reality by starting where she was and using what she had. Turning garages and spare rooms into classrooms. You'll be amazed at how easy it can be to do it at home. Carrie chats about creating not just curriculum but teaching world culture through creative thinking and really embracing the culture in which they are learning about through music, arts, and food. Taking education to the next level. 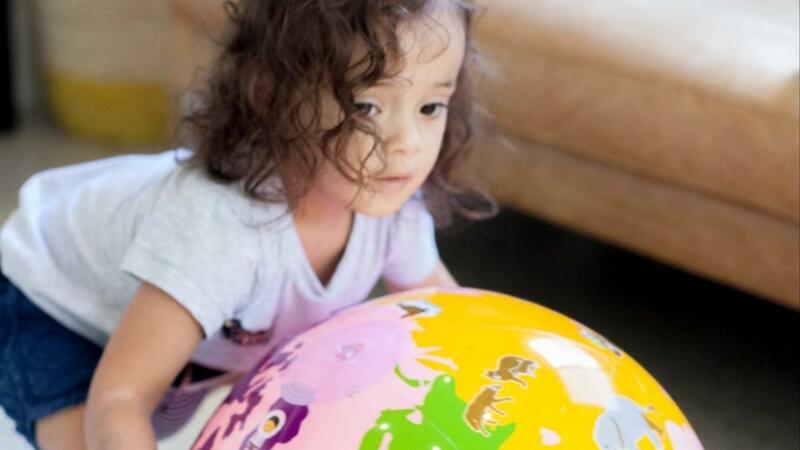 Carrie also explores the topic of why world maps are so important for kids cultural and educational development. If you don't have one now, you'll be sure to add one after listening to our chat! Carrie grew up learning Spanish and the langauge was often spoken around Carrie. She had traveled and learned so much and experienced a great level of exposure but never got a chance to pass it onto her kids. We hear you, Carrie. But you’re not alone! Carrie shares a brief testimony of how her son started building connection within their local community, with just word at a time. “ There is no reason not to be able to bring world culture into the lives of your children. If you really look around. There are ways to bring that culture into your children lives. It’s so fascinating to kids. I think they're really eager to learn. The best way to bring world culture into your kids' world is to get a world map, don’t be afraid to venture out, research on the Internet, there are so many things you can do. Just go for it.” - Carrie Smith. “ So there you have it! One of the most important things to have in your home is a world map. There’s so much gold we can pull from Carrie’s experience. Make sure you subscribe to The Raising Cultured Kids Podcast to hear all of Carrie’s story and let it inspire and encourage you in your journey. Get connected, get involved, send us your testimonies, stories, or any of your questions you might have about raising cultured kids! Find out all the fun and games Carrie is teaching inside Our Crafty World!